The PC version of The Chronicles of Riddick: Assault on Dark Athena came packed with software restrictions fans found hard to accept. Facing one more flame war due to the DRM, Atari steps up and defends its choice. The main issue seems to be the limited numbers of online activations per game. Three is far less than what we need, say DRM critics. However, Atari’s statistics aim to contradict them. According to the company, only 10% of all the Riddick PC games have been activated more than once. 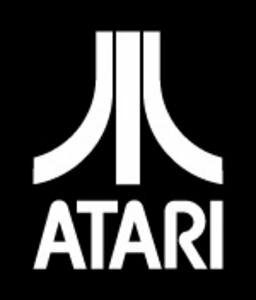 Atari doesn’t forget to stress out that there have been over 50,000 activation attempts for one Riddick serial alone, “so people do try and pirate games” In addition, only four people have been unable to play on the PC due to DRM, as they first tried to activate illegal serials and were banned. They were manually unbanned when they purchased legal copies of the game. “I want to make it clear that there are people who are monitoring activations so if and when we get into an issue with people not being able to play that issue will be addressed. Should the case get so severe it effects a large portion of the gamers, more activations will be set in place as needed. 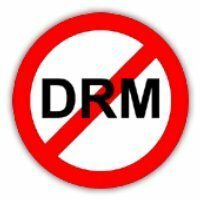 Further down the line the DRM will be removed and a new unprotected exe will be released,” reads an Atari statement on the official forum. It may sound promising at this point, but Atari forgets one things: even the DRM-loving EA has become less strict about it lately. The publishers now allows 5 activations per game and also provides a revoke tool.